Are you ready to get into the holiday spirit? Yeah, we are, too. 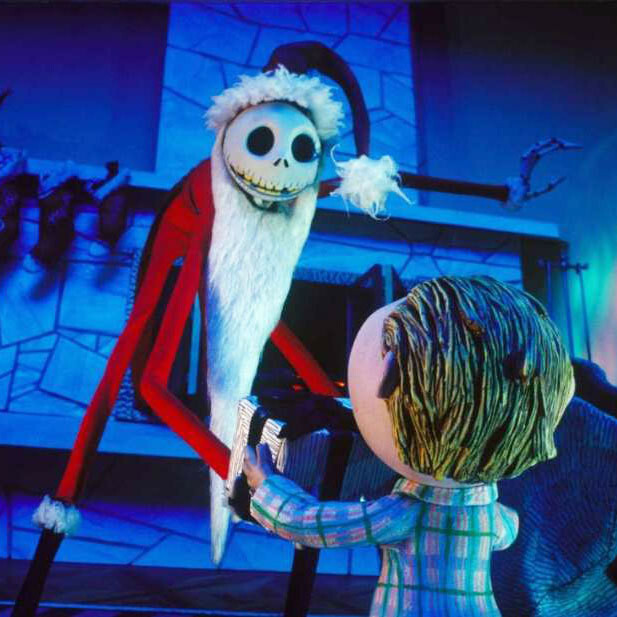 Thankfully, Freeform has returned with its annual "25 Days of Christmas" movie marathon schedule, and we are more excited than a kid on Christmas morning (if that is even possible). The Nightmare Before Christmas? Awesome. Life-Size? Yes, please. How about a heavy dose of all the Toy Story films in addition to several showings of The Lion King. The holidays are shaping up pretty darn nicely. Check out the newly released schedule here, and be sure to bookmark and check it throughout the month. Happy viewing!